Air travel is one of the safest methods of travel available, but when airplane accidents occur the results are usually catastrophic. Survivors and family members of survivors often find themselves in a whirlwind of confusion and procedures. 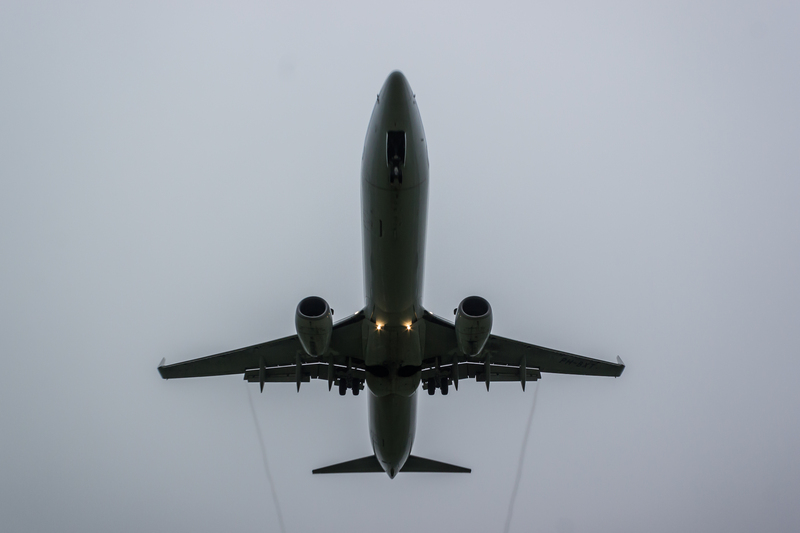 It can be hard to make sense of what has happened, and what type of compensation you deserve if you or a loved one have been the victim of an airplane accident. With the number of victims in airplane accidents so high, the airline is usually trying its best to keep their insurance payments to a minimum. Dealing with the airline directly can be frustrating and ineffective. Consistently, the victims with the lowest payouts are those who have dealt directly with the airline and its insurance provider, rather than with the assistance of an expert airplane accident lawyer. Pilot Error – Over half of all airplane accidents are caused by pilot error. Mechanical Error – The cause of nearly one quarter of all accidents. Weather – Usually a thunderstorm, high winds or low visibility. Other Human Error – Can be an error from by the mechanics, air traffic controllers, etc. In all cases, a large majority of airplane accidents occur during takeoff or landing. It is a common misconception that the best, and most popular course of accident when dealing with an airline is with a class action lawsuit. A class action lawsuit is one in which the court certifies a single complaint on behalf of a group. These commonly lead to lower payouts. One’s best option is to find a lawyer to represent them as a sole individual.